When I came across this People magazine the other day, it took my breath away. Sadly, Carrie is no longer with us. Far less tragic are the loss of some brands. 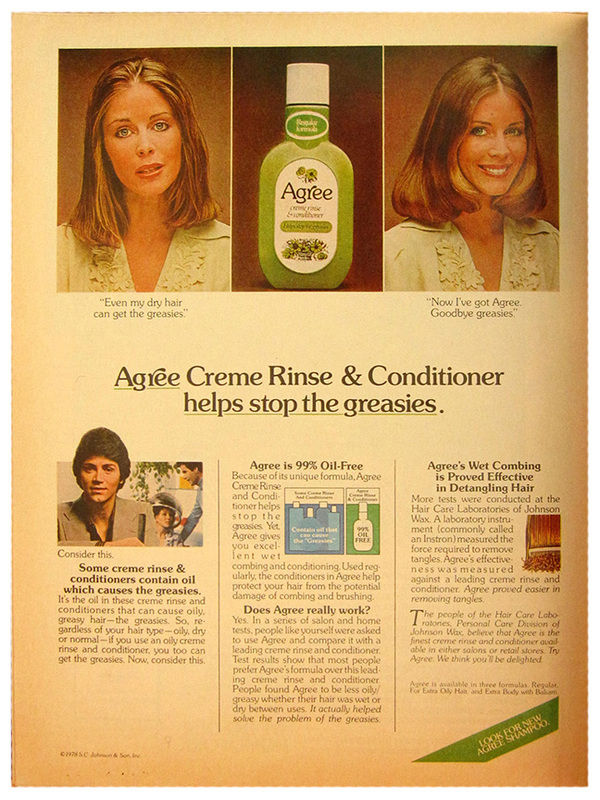 Take a peek into the pop culture, people, stories, headlines and ads of August 14, 1978.